Ulmer’s Auto Care Center is your one-stop tire repair and service shop in the Milford and Anderson, OH areas. If it has to do with tires, then we’ve got you covered. Are you in the market for a new set of tires? Maybe you just need some general tire maintenance. Whatever you’re looking for, our friendly team of tire experts is here to help. 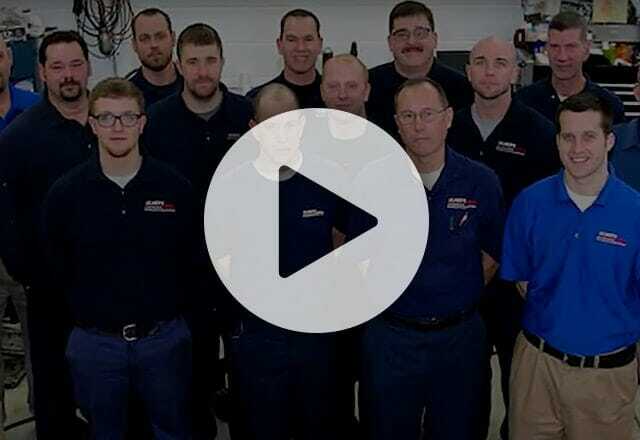 With four generations of family members and over 80 years of experience, you know that your car is in good hands. Why would you take your vehicle anywhere else? Knowing when to replace your tires isn’t always obvious. Some tires are rated to last longer than others. There are all kinds reasons why you might need new tires. Tires can wear out faster because of a bad alignment, improper inflation, failure to rotate, heat, cold, and even hitting a curb can cause damage to your tire. With so many ways to damage your tires, we recommend having your tires inspected at least twice a year and during oil changes. Things you can look out for personally are proper inflation, tread depth, and age this will help reduce the need for tire repair. What Can I Do to Extend the Life of my Tires? Tire maintenance is important and relatively easy. Tire pressure is more important than you may think and under-inflation is the primary cause tire failure. Not only are underinflated tires are more likely to be damaged and cause failure; it also leads to poor fuel efficacy. We suggest checking your tire pressure monthly; tires can lose up to 1 psi of air a month and more if the temperature has changed from hot to cold or vice versa. Tire rotation is just as important as inflation and tread. To keep your tire wear pattern on your tires balanced you need to regularly rotate your tires. We suggest rotating your tires every 5,000 to 6,000 miles. This will help ensure an even wear pattern and allow your tires to be inspected for any unseen damage. If you own high-performance tires, you may need to rotate your tires even more often. If this is the case stop by and one of our tire repair specialists will help you find the right rotation interval. Having your wheels aligned will also extend the life of your tires. When wheels are out of alignment, your car will pull to one side or the other. This causes you to constantly correct direction while driving, which in turn, puts added stress and wear on your tires. When your tires are properly aligned, they can work as intended without unnecessary resistance. I Need New Tires, Now What? Stop by anytime, and one of our tire specialists will help you find the perfect set of tires that not only fits your vehicle and driving habits but also your budget. We have a wide variety of tires from various manufacturers’ such as Michelin, Cooper, Toyo, Continental, and Yokohama. Schedule Tire Repair or Service Today! At Ulmer, we’re pleased to offer both walk-ins and same day service. Our tires come with the same manufacturer warranty. This includes lifetime tire rotations, balancing, road hazard protection, and nitrogen inflation. 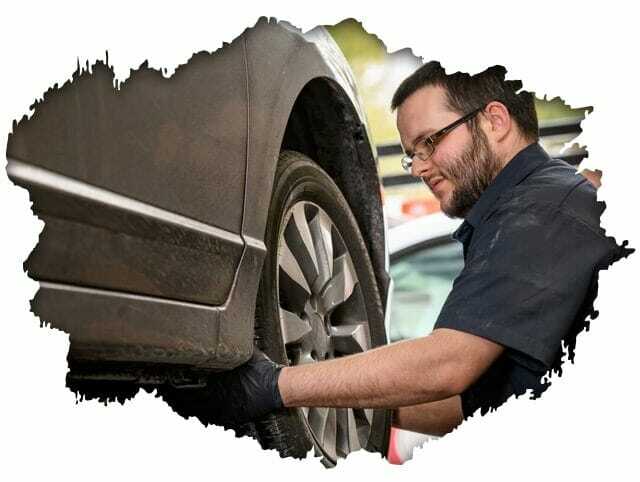 For full-service tire repair and maintenance call, stop by or schedule service online today. We have two locations in Cincinnati for your convenience, Milford and Anderson.